The painters of Momentum have resources that could really impact your youth ministry. We have them all explained in here! Would you like some game ideas for your youth ministry. Look no further! If you were looking for some of the notes or slides from the talks and workshops from Momentum 2018, have a look in here. 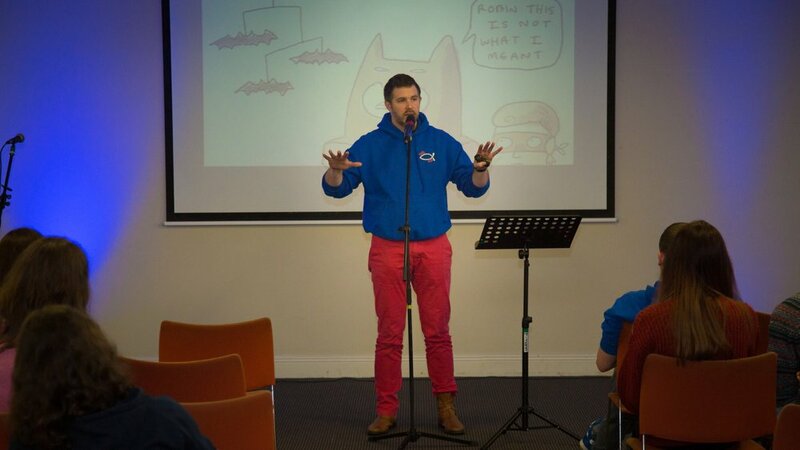 Extra bits of resources that are helpful to have when running a youth ministry. Recommendations from experienced youth workers. From books to apps and beyond.